Govt plans to privatise IDBI Bank: Sinha . 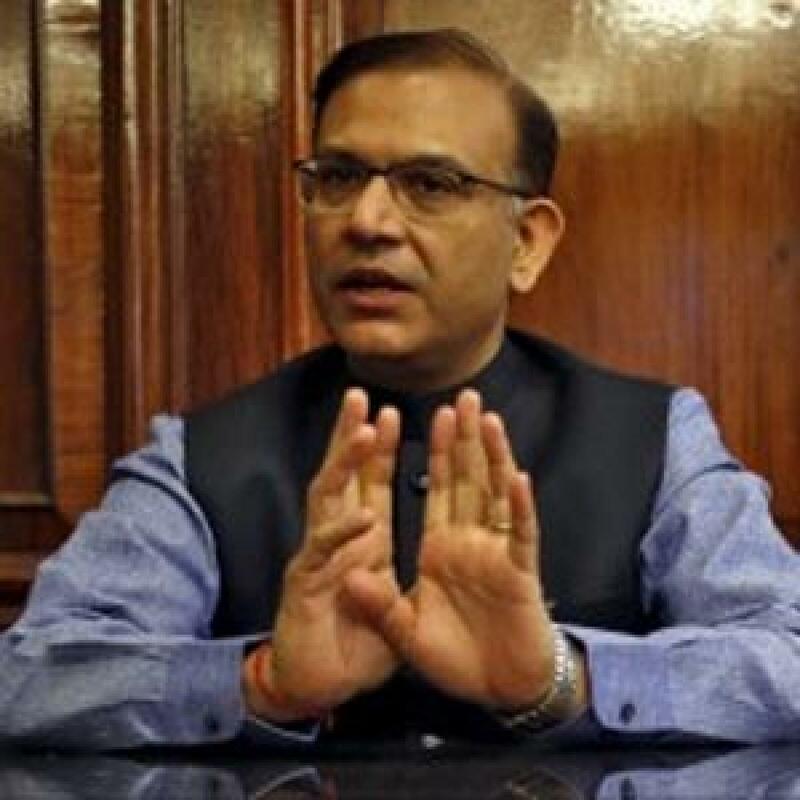 The government is planning to lower its stake in IDBI Bank as it wants the troubled lender to transform the way Axis Bank has done, Minister of State for Finance Jayant Sinha said on Tuesday. Mumbai : The government is planning to lower its stake in IDBI Bank as it wants the troubled lender to transform the way Axis Bank has done, Minister of State for Finance Jayant Sinha said on Tuesday. "We'll consider transforming IDBI Bank in a manner similar to the way Axis Bank was done," Sinha told reporters on the sidelines of an event here. Speculation is rife that the government will get its stake in the infra lender-turned-commercial bank IDBI Bank down to below 49 per cent, which may mean ceding an absolute control in the bank. It can be noted that despite over a dozen years of existence as a commercial bank, IDBI Bank is crippled by legacy issue of project financing, which has mounts of bad assets. Axis Bank was created after the state-run fund manager UTI went bust in the early 1990s and the AMC was hived off into three separate entities.